Baltimore County Councilman David Marks confirmed on Tuesday that planning money will be in the upcoming capital budget to advance a new Towson High School and a high school in central or northeastern Baltimore County. By 2026, Baltimore County Public Schools anticipates that Towson High will be 456 students over its state-rated capacity. 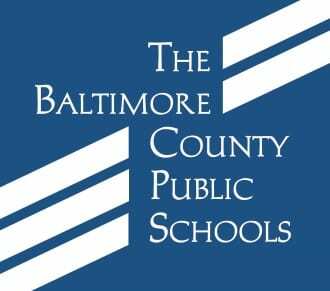 Two schools in the central and northeastern Baltimore County will also be overcrowded, with Dulaney High School at 188 students over its state-recommended capacity by 2026, and Perry Hall High at 234 students overcapacity. The planning money begins the process of building the new schools, and there are many questions that will be reviewed by engineers and experts from the school system. The next administration and County Council will need to allocate funding for construction.